Well done to everyone who travelled to Wolverhampton to take part in the 5m and 7m cross country races. 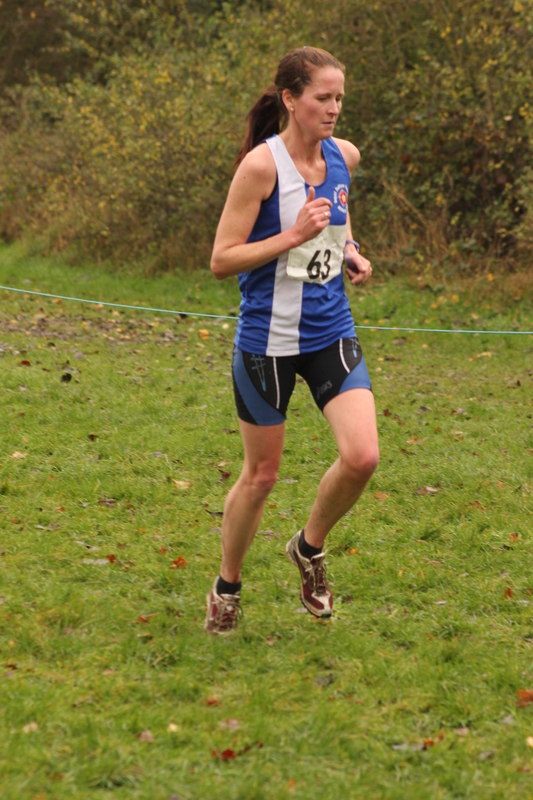 A fantastic run by Mel Woodward saw her finish 6th in the women’s 5 mile XC race. It was great to see a number of runners making their debut for the men’s XCs team. The first home for the club was Paul Terleski in 44th place. 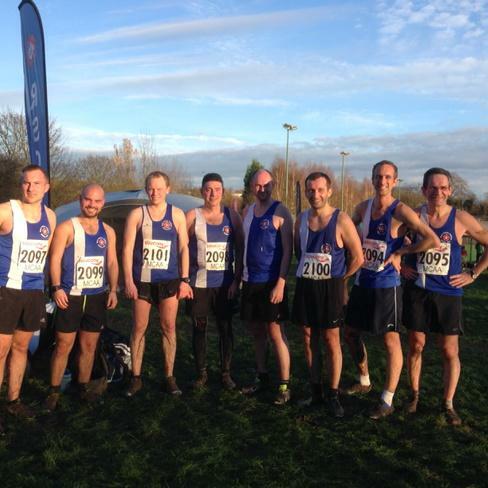 Great running by everyone else – we hope you enjoyed the mud! The next senior XC is in two weeks time in Northampton. See you all there! Links to the results and Mudrunner Photography photos are available below. The photo of Mel is from this collection. A busy weekend of XC action ahead!! !